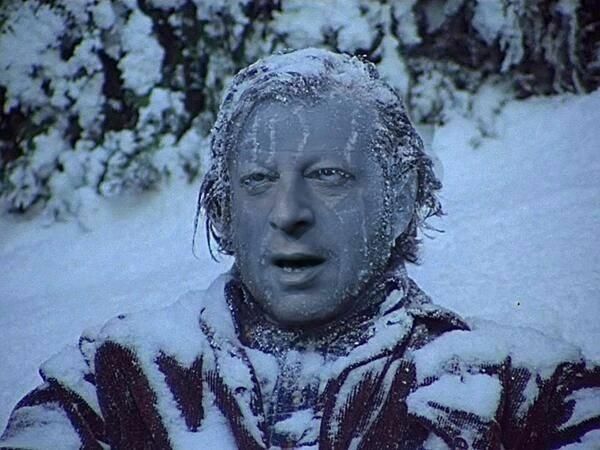 “Even Hollywood could not give Gore’s climate turkey sequel a mention at the Oscars,” said Climate Depot’s Marc Morano, author of “The Politically Incorrect Guide to Climate Change,” slated for release Feb. 26 by Regnery. “When a politically correct film like Gore’s is dissed, it means it was below even minimal entertainment standards,” he said in an email. “Gore’s dismal sequel did the impossible, it made Hollywood turn a blind eye to climate change issue!” The snub capped a somewhat disastrous year for Hollywood films with climate-change themes such as “Downsizing” and “Blade Runner 2049,” which flopped at the box office. Fact-Checking & Review of Al Gore’s ‘An Inconvenient Sequel’ – Official Gore Sequel Rebuttal – Special Report - Climate Depot reviews Gore's sequel: 'Stand up and cheer' moment when U.S. exits UN Paris pact - 'Unexpected hero of the film -- Trump!' - 'A tour de force' to see U.S. exit UN Paris pact. The skeptics’ website Climate Depot challenged more than a dozen of the film’s assertions in an extensive fact-check, while climate blogger Joanne Nova accused Mr. Gore of relying on “cherry-picked extremes.” Mr. Gore, the former Democratic vice president, has not responded publicly to the criticism. “An Inconvenient Sequel” is among the most controversial and polarizing titles of the year. Because of the politics surrounding Gore and climate change, the film divides men and women, critics and fans, and even people who saw the movie and people who are just rating it. Vegans were left scratching their heads at Al Gore's new movie An Inconvenient Sequel: Truth to Power, which despite looking at environmental issues, almost entirely overlooked animal agriculture's giant contribution to global warming. It's particularly surprising, given that Gore has been following a plant-based diet for several years. "A number of recent climate change reports even failed to mention polar bears in their discussion of Arctic sea ice decline. The polar bear does not get mentioned once in the draft of the US Climate Science Special Report, even in the fifty page discussion on changes in the Arctic. And NOAA’s annual Arctic Report Card has not mentioned the polar bear since 2014, in spite of highlighting the dangers faced by bear populations in every issue since 2008. Even Al Gore seems to have forgotten to include the plight of polar bears in his newest climate change movie. Though it had a prominent role in his 2007 documentary, An Inconvenient Truth, the polar bear example was left out of An Inconvenient Sequel: Truth to Power. It doesn’t even get a mention. After years of campaigners’ and researchers’ claims that populations were in terminal decline, the ‘canary in the coal mine’ has been retired. It is now widely understood that polar bears are not suffering as predicted from years of low summer sea ice. 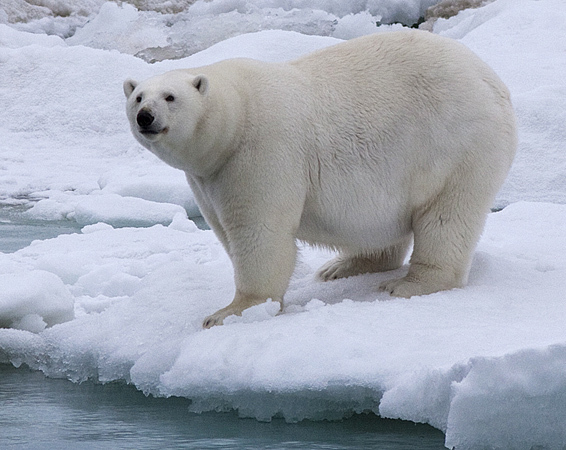 There have been no new reports of falling polar bear numbers, and images of fat, healthy polar bears abound." "On Tuesday (8/22), sales for Al Gore’s Inconvenient Sequel hit an hilarious new low of $117/theater. The financial self-sacrifice that theaters are now making to support it must go down as one of the greatest acts of generosity in cinematic history. - By the second week sales plummeted and continued to decline thereafter. Per Box Office mojo, $117/theater isn’t very good, a level ranking among the worst per theater averages on record, and given that theaters are expensive to operate almost assuredly indicates a running bottom line loss."